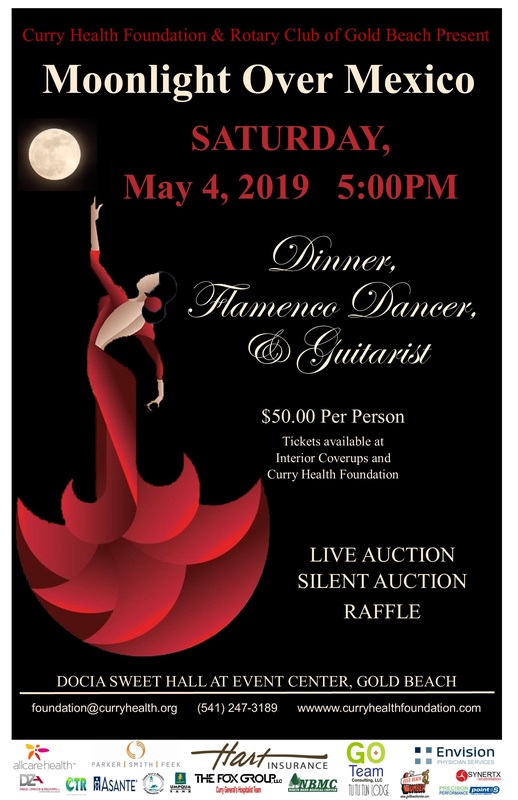 To support Curry Health Network and the delivery of health services throughout Curry County by the soliciting, holding and granting of funds for use toward healthcare needs in our community. For more information or to make a donation, click on the other informational pages or contact us. CHECK OUT PHOTOS FROM RECENT EVENTS IN OUR "PRESS ROOM"
giving to advance the availability and quality of health care throughout Curry County. It is an independent organization governed by a volunteer Board of Directors.